Oh, the internet. The wonderful home of carpool karaoke videos and viral cat memes also has a dangerous darkside. No, I'm not talking about the YouTube comments section. I'm referencing the cold, dangerous world of internet scams. Much like the endless stream of grandmas on Facebook, scams are an inherent part of internet culture. But not all internet scams are created equal. 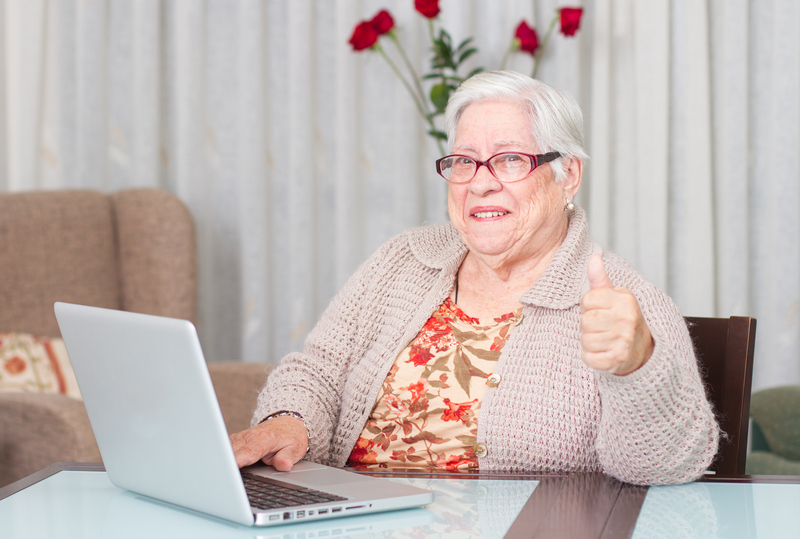 Internet scams can stem from the unlikeliest places, from the sweet elderly to capitalist kids. Check out this list of surprising internet scammers that will make you seriously question your faith in humanity. There's no shortage of catfishing stories. In fact, catfishing is one of the most common internet scams (falling right behind the "Nigerian Prince" scam in popularity). Still, no catfishing story is quite as crazy as the one featuring Notre Dame football player Manti Te'o. The star linebacker gained even more fame after the world learned about the death of his girlfriend, Lennay Kekua, in 2012. The only thing is: she wasn't real. It turns out that the "dead girlfriend" was actually Te'o's longtime friend Ronaiah Tuiasosopo, who later professed his love for his football player friend. It's a tale as old as time: a close friend catfishing a sports icon on the national stage to deal with unrequited love. You can't make this stuff up. Speaking of Nigerian princes, it turns out that one of them originates in The Big Easy. On one hand, it's not all that shocking that this scammer isn't from Africa. On the other hand, it's a little surprising to discover that the culprit is a cajun grandpa. Michael Neu, a 67-year-old Louisiana man, was charged with 269 counts of wire fraud and money laundering in 2017. Turns out, he was less African prince and more Bernie Madoff. Working as a middle man, the elder cajun robbed hundreds of people after claiming to be a representative of a Nigerian beneficiary to millions of dollars.